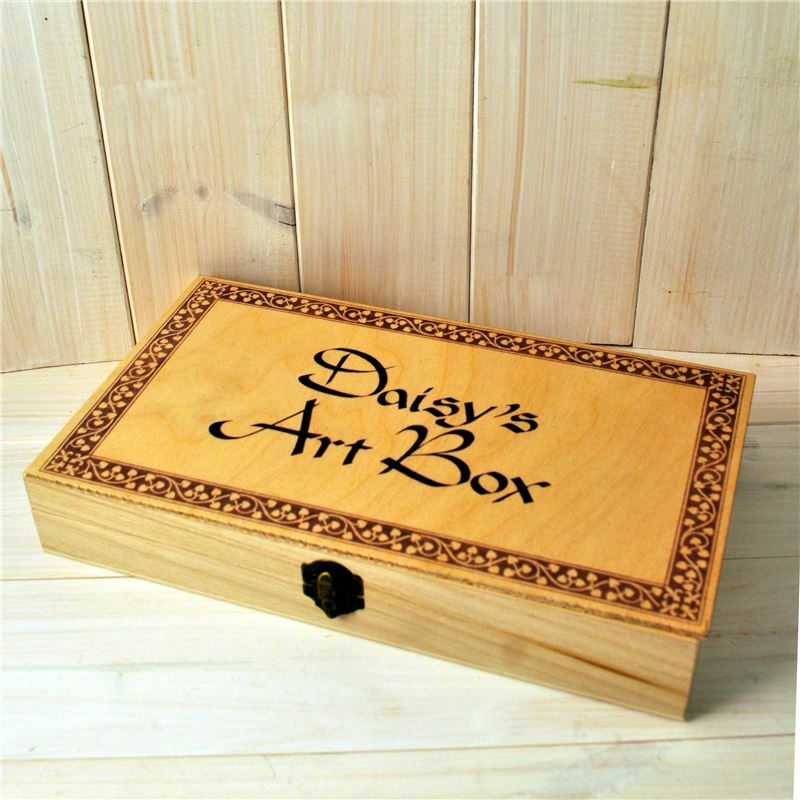 This Personalised Art Gift Box would make a great present for anyone artistic. It is decorated with a classic design for adults or children to keep their art equipment in. We have a wonderful selection of art products you can choose to put in the box. What a wonderful gift for Birthdays ,Christmas or to celebrate a success in life.